God has set me free. I walk the streets of gold. I'm sheltered by God's grace. I have His hand to hold. When my soul was freed. 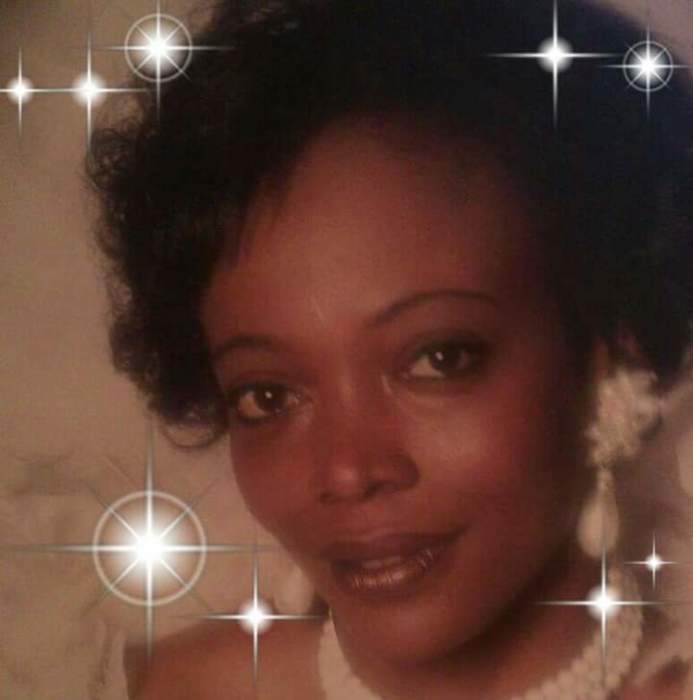 The Staff and Management of R. Swinson Funeral Services mourn with the family on the death of Ms. Sheila Miller, of 7-A St. John Village, who passed away on Tuesday, January 15, 2019 at Vidant Medical Center. Services will be on Friday, January 25, 2019 at 1:00 PM at Church of Faith and Deliverance. Burial will take place in the Southview Cemetery. A public visitation will be held on Thursday, January 24, 2019 from 4:00 PM-7:00 PM from the Robert Swinson, Jr. Memorial Chapel.